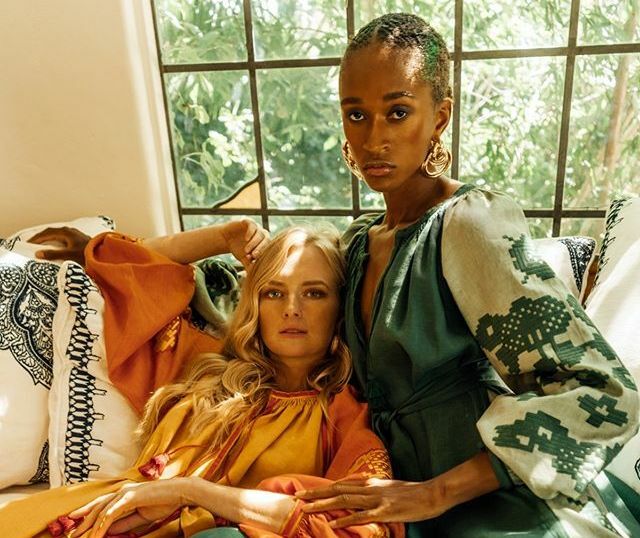 Founded in March 2015 in New York by Ukrainian stylist Robert Mishchenko, MARCH11 is a rich and worldly collection of luxe statement pieces. 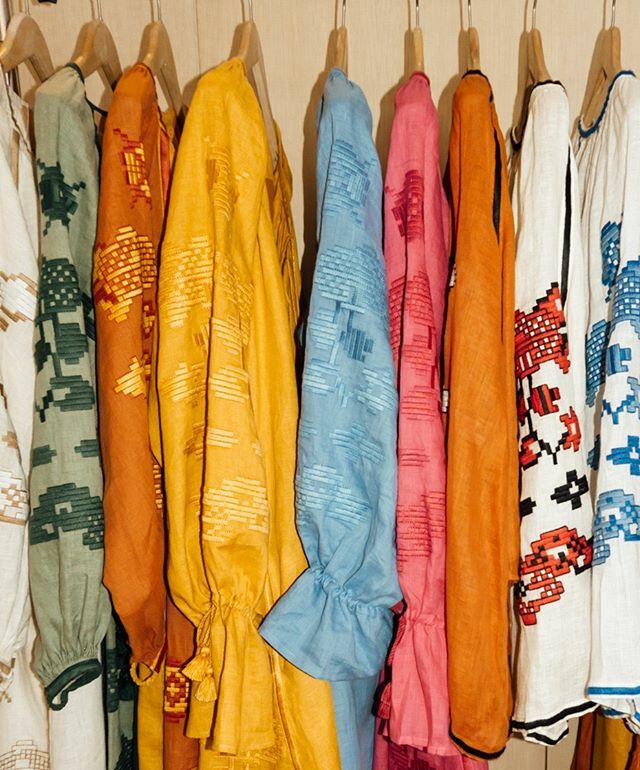 Inspired by travel, culture, and the art of observing people on vacation, MARCH11 continues to expand beyond its fertile origins of the traditional Ukranian Vyshyanka blouse. Endless evolutions in style, length and colorways are presented each season. MARCH11 combines old world culture with high quality craftsmanship. Signature pieces can take up to 2,000 meters of thread and up to 14 days to create. Only high-quality fabrics and finest German embroidery threads are used. The mark of March11 is that of luxe bohemian play of color, texture and detail through engaging embroidery, playful tassels and fine hand finishing. The brand's signature linen embroidered blouse was named "The Unofficial Top of Summer" by The New York Times.